Description - Berber Carpet Tiles are low cost carpet tiles that feature a self-adhering backing giving you an easy, less mess install. 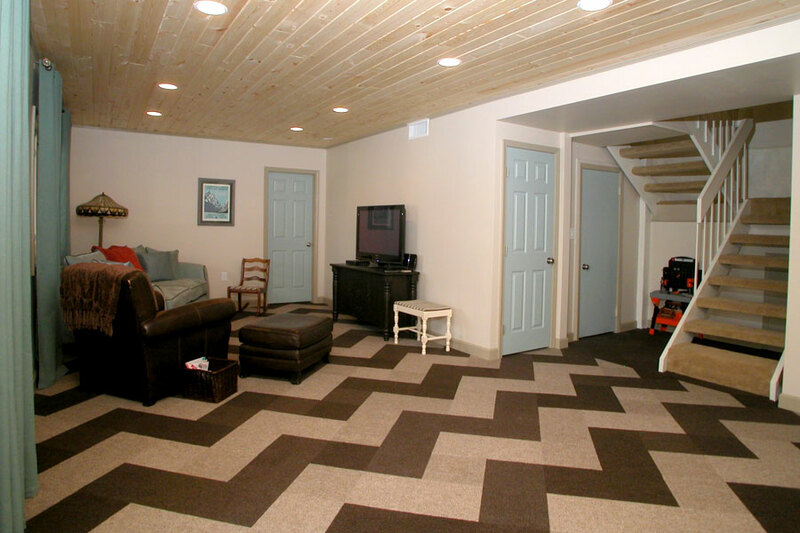 These floor tiles are perfect for trade shows, basements, indoor patios, playrooms, and anywhere a cost effective, soft flooring option is desired. These tiles come in various colors with a Berber style pattern and come 20 tiles per box. Even though these modular carpet tile squares are low in cost, they are still made of high quality materials and are backed by a 3 year warranty. 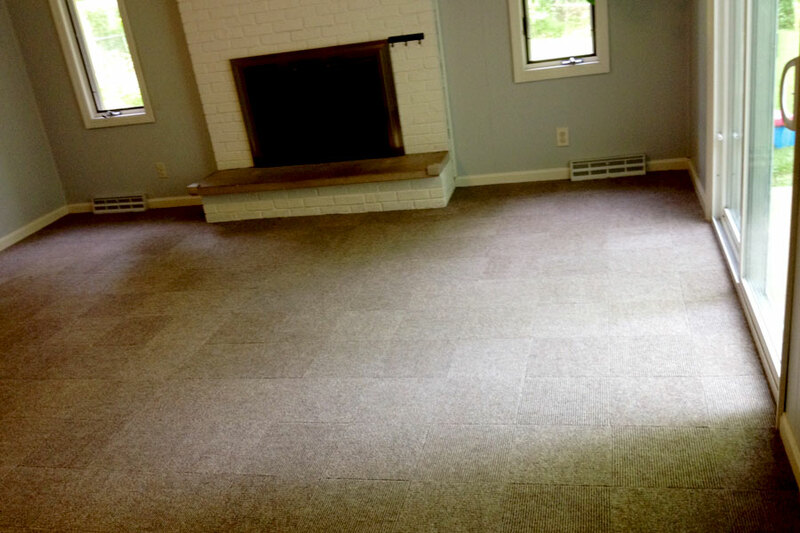 So if you are looking for a floor that can be easily cleaned, maintained and replaced at a low cost, then our Berber Carpet tile is the product for you. Recommended Installation Pattern - 1/4 Turn. Weight - 0.3 Lbs. per tile. 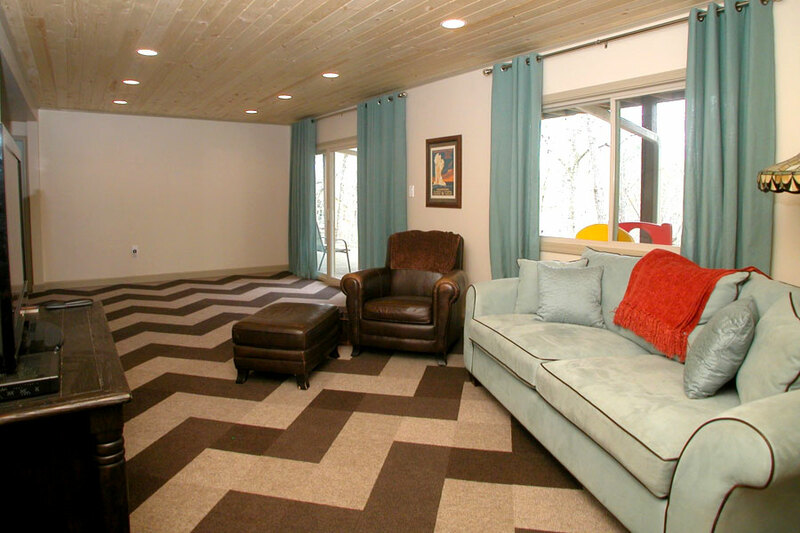 Recommended Uses - Berber carpet tiles have been used successfully in many areas and some examples of them are: trade shows, basements, playrooms, bedrooms, living rooms, family rooms, indoor patios, enclosed decks, dens, including many other areas. Thoroughly clean subfloor. It must be clean, dry, smooth and dust free. Find the center point between the two longest wall, mark near each end of the room. Connect center points with the chalkline. Using carpenter's square, draw a perpendicular line crossing the first line at the center point. Extend the perpendicular line to the walls by striking a chalkline. In one swift motion, remove protective backing and place first tile in the junction of the two lines at the center of the room. Lay tiles with ribs 90 degrees to each other working from the center of the room out. 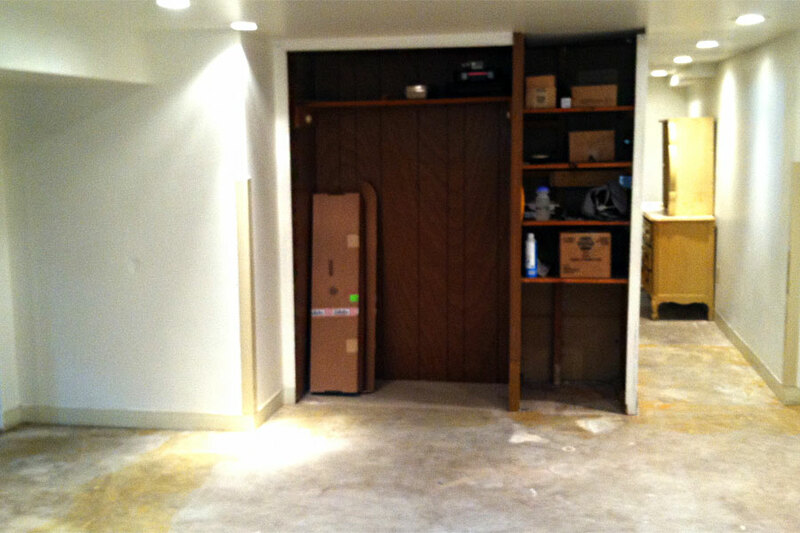 Continue installation to the walls until you are unable to lay a full tile. Next lay a full tile upside down, with the pattern in the proper direction, and overlap the last tile installed near the wall. Mark a straight line on the bottom of the tile where the tiles overlap. Cut the bottom of the tile along the line. After cutting, lay the tile with cut edge to the wall. IncStores extends a three year limited warranty to the original purchaser or user of Carpet Tiles. Your Carpet Tile floor is warranted from manufacturing defects for three years for an indoor installation from the date of purchase. Floors damaged by improper care and use including, but not limited to: Burns, cuts, tears, indentation, and appliance damages. Each tile is 12"x12"; a slight off register can occur due to the nature of cutting pattern textiles. Laying tiles at 90 degree angle will virtually eliminate this occurrence. IncStores makes no warranty of merchantability or fitness for a particular purpose. The sole remedy provided by this warranty of any implied warranty is replacement remedies for incidental or consequential damages are expressly excluded. Some stated do not allow the exclusion limitation of incidental or consequential damages, so the above limitations may not apply to you. This Pressure Sensitive Backing system is designed to adhere to the surface upon pressing tiles into place. Important: Store tile in the room yuo plan to install for 24 hours at minimum of 50 degrees during and for 48 hours after installation. 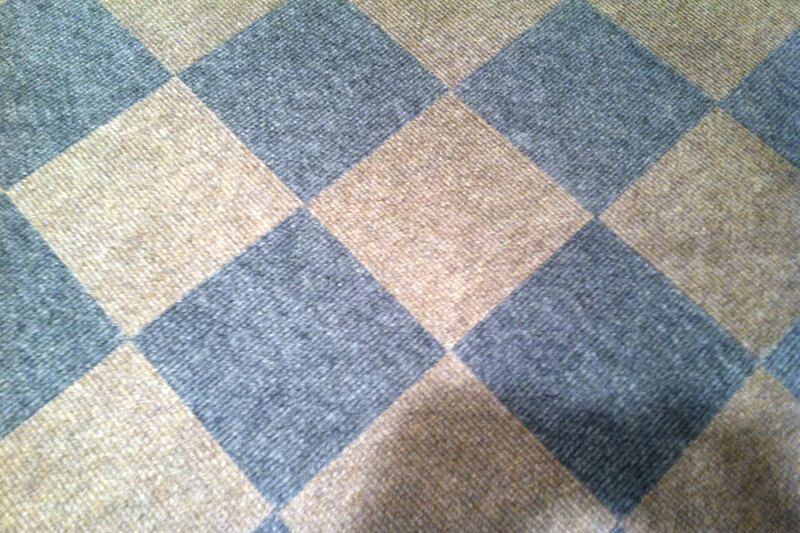 Perfect as a rug or as wall to wall carpeting. Who says two neutrals don't go together? I purchased the smoke and sand carpet tiles. 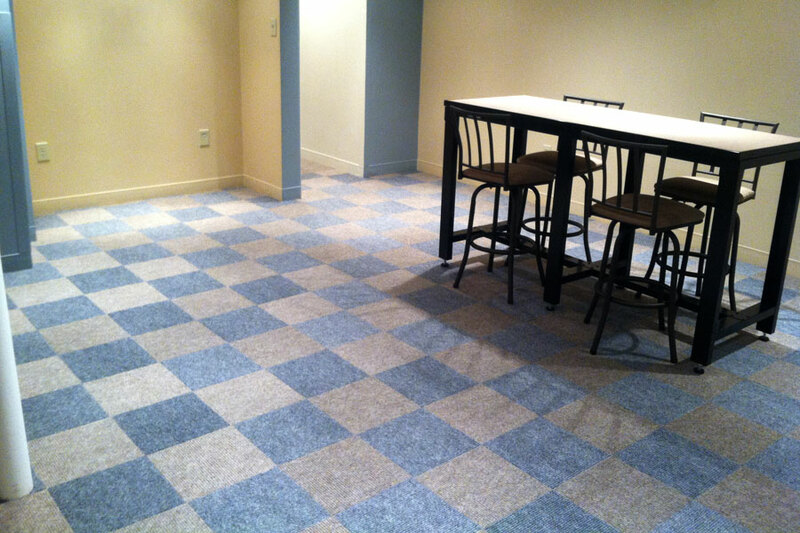 We laid them in a checkerboard pattern in our basement rec room. I must say along with the freshly painted walls, it all turned out really nice! The tiles were quite easy to lay, although peeling off the sticky back was kind of challenging, especially if you don't have long finger nails. I give this product 4 out of 5 stars. Found the product was as described and of the expected quality. My only complaint would be that not every tile was the same size therefore it added a little extra difficulty to the install. Quick & Easy,, but will it last? 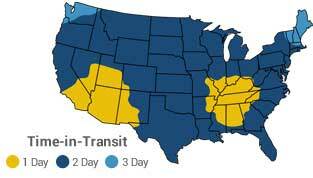 Delivery was good, price was right and installation was easy. For all of this I would give 5 stars. BUT, after about 5-6 weeks of use (in kid's playroom, a semi-high traffic area) the "pilling" of the carpet has not stopped. Initially I thought this was just the product breaking-in a little, but everyday there are more "pills" all over the floor that I must vacuum up. The carpet does look great, and I'm not super worried about it, but it is a nuisance so 4 stars.